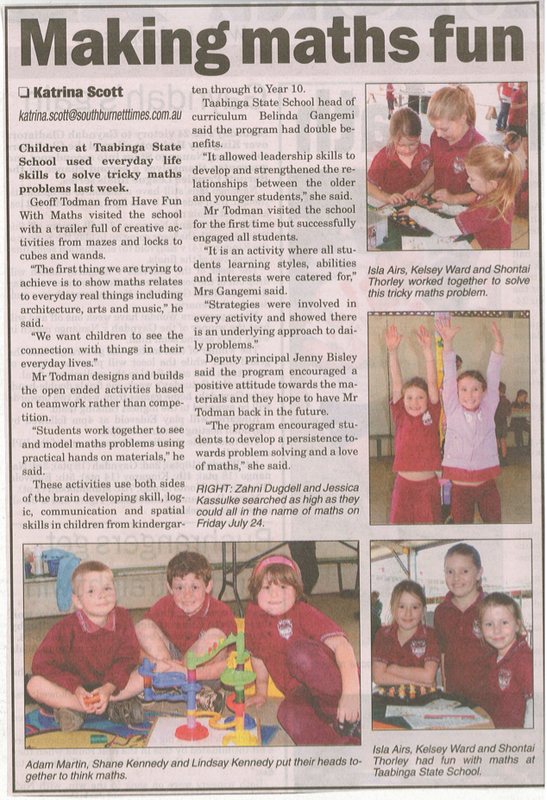 "Students were interested and excited about the activites. They enjoyed the challenging and hands on nature of the activities. Just keep on coming back."